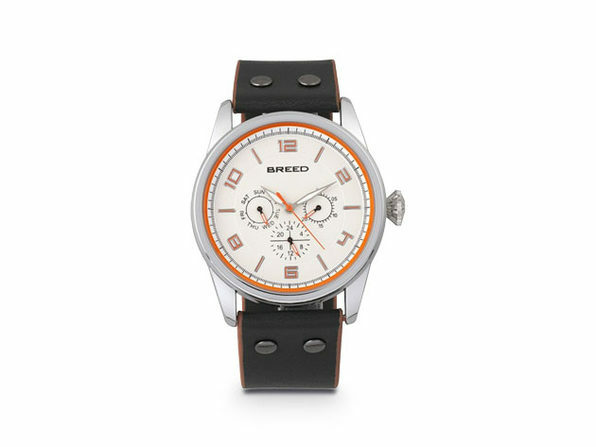 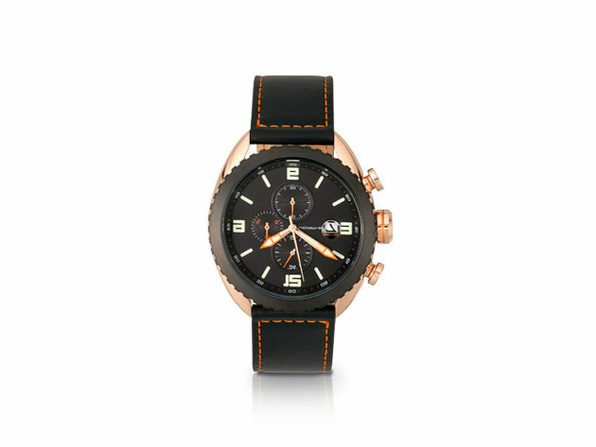 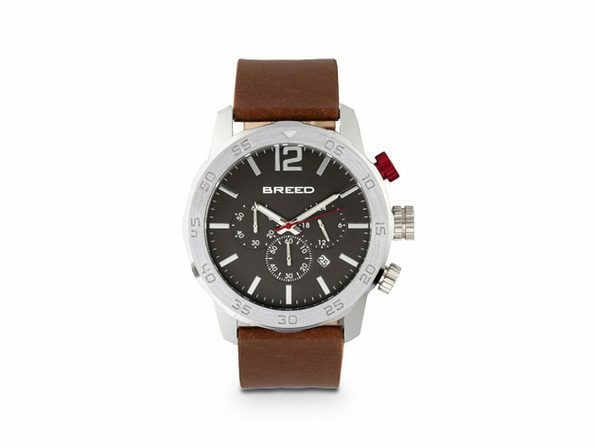 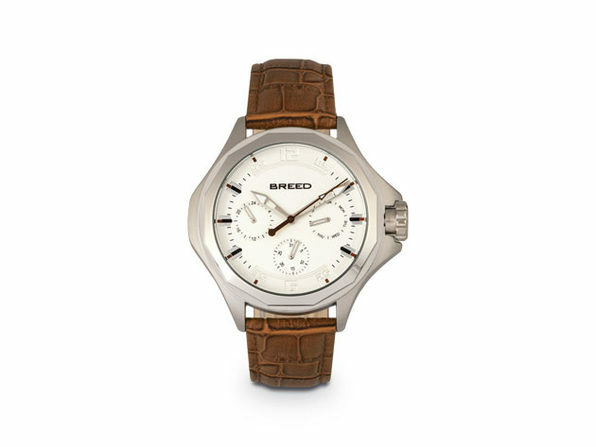 Upgrade your accessory game with the Breed Tempe watch. 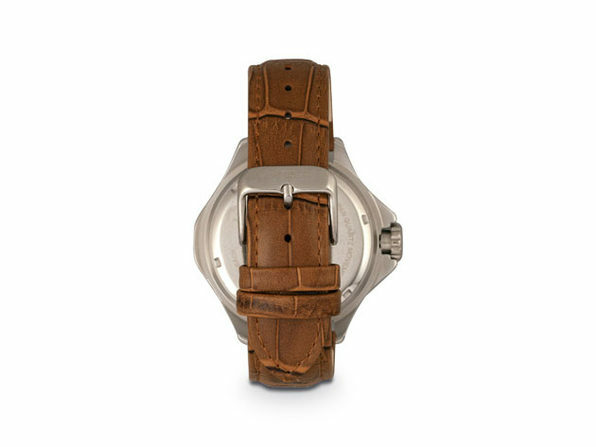 These durable watches feature a rustic genuine leather strap and a tough yet classy octagon-shaped case. 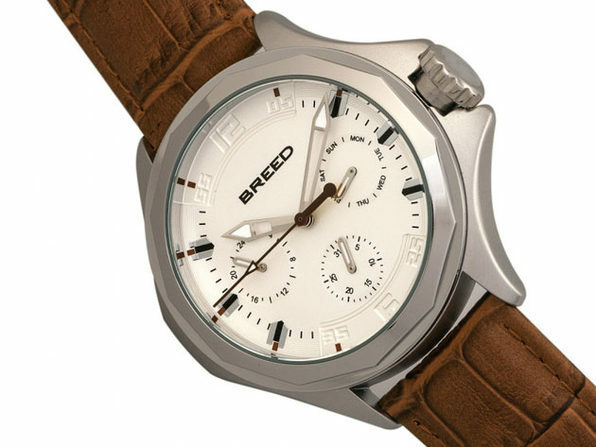 The day and date sub-dials add a dose of functionality while the 3ATM water resistance ensure it's an everyday kind of watch.